Graceful lines and gorgeous details give the Giselle 38 inch mirror an aesthetic you will not find in your average bathroom. With a stunning natural walnut finish, the Giselle mirror commands attention without being ostentatious. Pair the mirror with the Giselle vanities or as a stand alone piece. 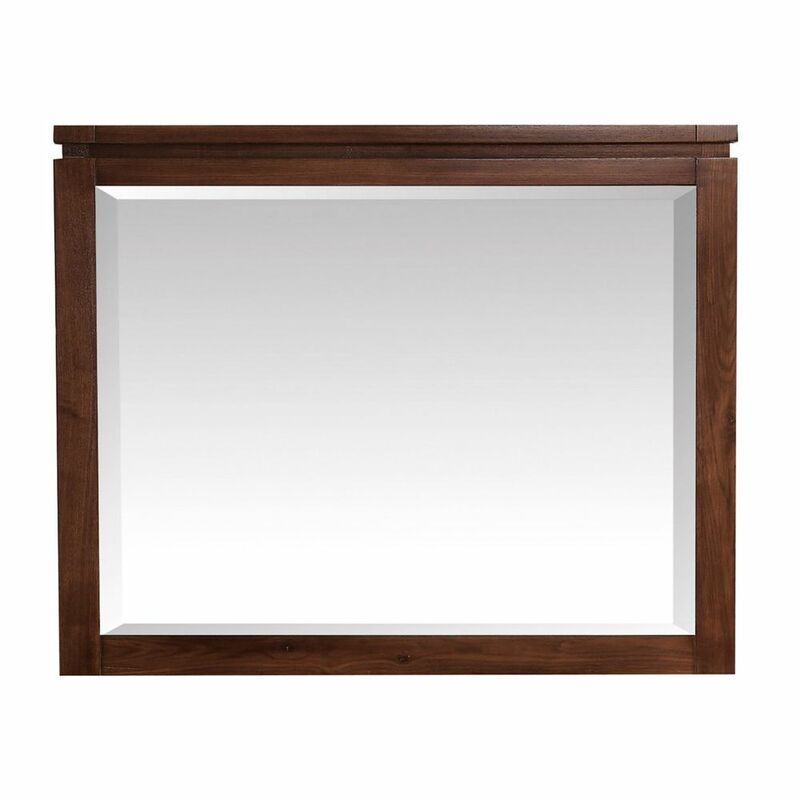 Giselle 38 inch Mirror in Natural Walnut Graceful lines and gorgeous details give the Giselle 38 inch mirror an aesthetic you will not find in your average bathroom. With a stunning natural walnut finish, the Giselle mirror commands attention without being ostentatious. Pair the mirror with the Giselle vanities or as a stand alone piece.